A Handbook on Numerical Technique Lab By K.K. 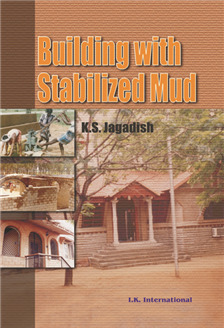 Mishra | I.K International Publishing House Pvt. Ltd. 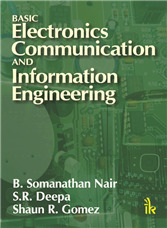 This book is primarily written for third semester electrical engineering and electronics engineering students under UPTU. 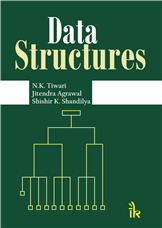 It covers all the experiments prescribed by UPTU for Numerical Technique Lab (JEE 351). Besides the syllabus, a lot of other important experiments such as frequency response, 2D and 3D plots, statistics have also been covered. 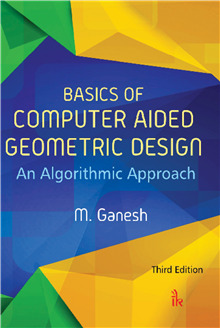 This book will be very useful for the students to understand the software MATLAB and its applications in solving mathematical problems. This book has two sections. 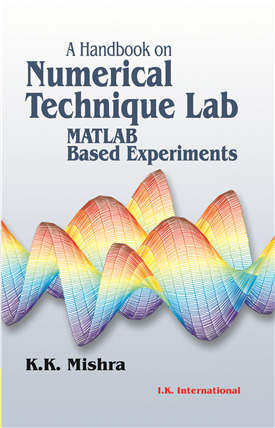 Section A gives a brief concept about the software MATLAB, and section B covers many experiments (examples) besides the syllabus. At the end of the book, a quiz has also been included. 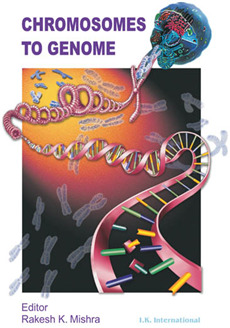 The software MATLAB has wide applications in education as well as in industry. 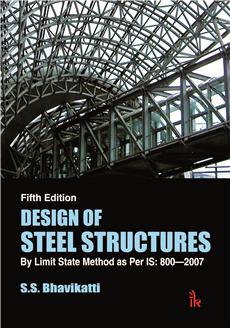 Students of other branches of engineering, and professionals will also find this book very useful. 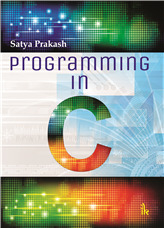 Helps in understanding basics of MATLAB and its applications to solve a variety of engineering mathematical problems. Divided into two sections; section A deals with the theoretical concepts, and section B includes 15 experiments using MATLAB. Appendices includes general purpose commands, math function, and Fourier analysis and the Fast Fourier transform followed by quiz and answers. K.K. Mishra :- K.K. Mishra is Assistant Professor in Kanpur Institute of Technology, Kanpur. He did his M.E. in Electrical Engineering from Punjab Engineering College, Chandigarh, with specialization in power system. His area of interest includes power system stability, FACTS controller and application of software in engineering field. 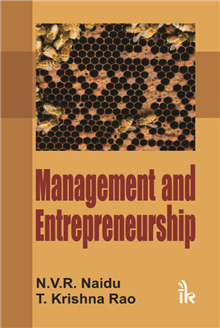 He has a wide experience in industry, R & D, and teaching.